A growing number of farmers are nearing retirement without having formally planned for their successors, putting the next generation of small-scale farming at risk. Does Canada need family farms? 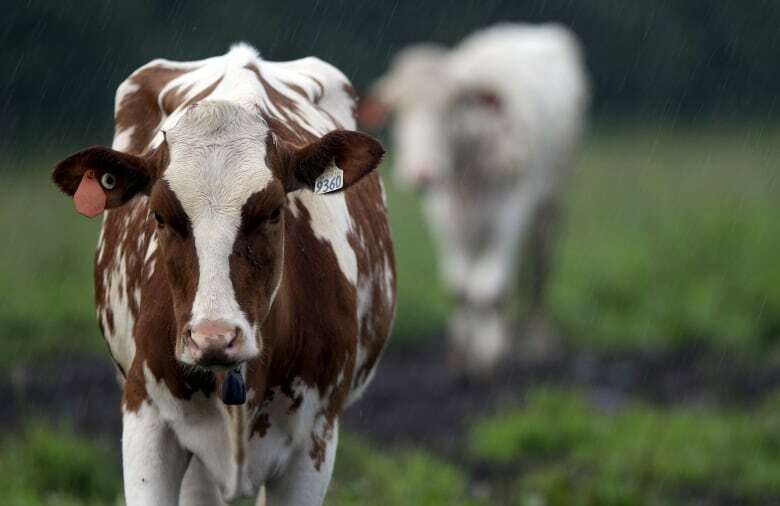 A Statistics Canada study found last year that the average age of Canadian farmers had reached 55 after rising for decades, and 92 per cent of farms had no written plan for who will take over when the operator retires. It also found there were more farmers over age 70, than under 35. A successful farm transition tends to require time and planning, so when a farmer comes to Young wanting to sell his property to a new farmer for $5 million by next weekend, she can't help, she said. In Maynard's case, when his grandfather suddenly needed to retire in 2015, he and his brother bought 70 per cent of the farm. They're successful today, but Maynard said they're exception to the rule. He said they just managed to get a loan, secured with a parcel of land that had been willed to them by their father and the financial backing of their mother — assets that aren't available for most. "It's not the way Canadian agriculture should be doing things," he said. 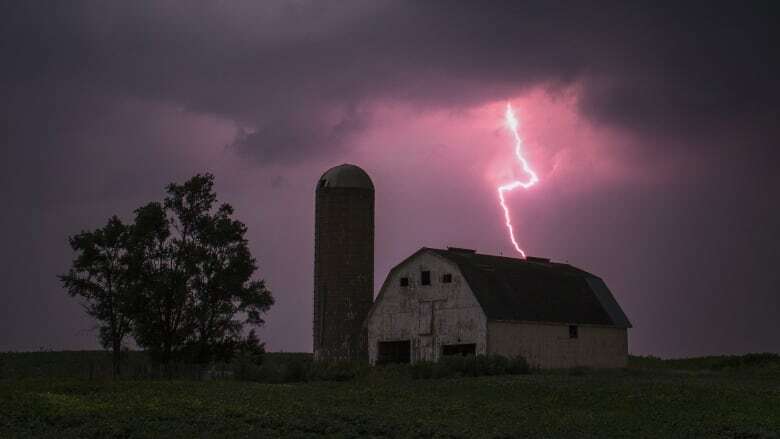 "It's just tough to see family farms dwindle up and go the way of the dinosaur just because of the lack of planning and lack of resources available to young farmers to help them get off the ground." Statistics Canada has, however, identified a small sign of change, finding the number of farmers under age 35 had increased slightly from 2011 to 2016, reaching almost 25,000, with a marked increase in the number of farms run by young women. It's the first growth in the under 35 demographic since 1991. Brenda Hsueh attributes some of that growth to a recent trend of many young farmers being motivated by a passion for small-scale organic farming and local food. She took an unconventional path to farming, buying property in Grey County, Ont., in 2009 at age 33, with funds from the sale of her Toronto condo, which she had bought while working in the financial services industry. Hsueh was trained to farm by the Collaborative Regional Alliance for Farmer Training in southwestern Ontario, a network of small-scale organic farms that offer internships. But Hsueh said most of the younger interns she met can't afford the price of entry to farming today. That's why Young said she'd love the federal government to focus more of its farming support on young farmers, rather than on the economic viability of farming in general, fearing that without a change, there will be no more small family farms. "We're losing them," she said. 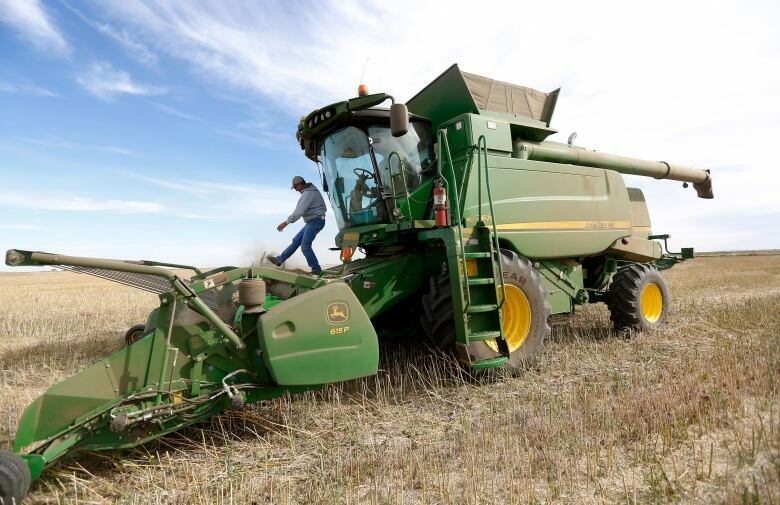 Agriculture and Agri-Food Canada said the federal government provides funding and loan support to some young farmers, including loans for farm transitions that allow for deferred payments and interest-only payments. "We are continuing to explore ways to support the next generation of farmers in starting up and transferring farms," the ministry said in a statement. Statistics Canada's research shows the overall amount of Canadian land being farmed has remained relatively stable over decades, as farms have consolidated to become larger, and the number of farmers has fallen. "That's OK if what we care about is GDP and gross farm receipts," said Young. "But it's not OK if what we care about is farm livelihoods and farm families and thriving communities."